Part of our work as teachers and educators involves organizing educational events and activities that require a sign-up process. 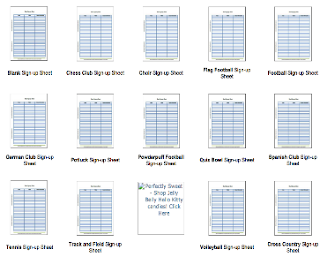 Whether you are scheduling your next field trip with your students and need parents permission, fundraising for a small-scale event in class or school, organizing a volunteering event in school…etc sign-up sheets are absolutely an integral element in your organizational process for these events. There are actually several web tools you can use to easily create a sign-up sheet some of our favourites are listed below. 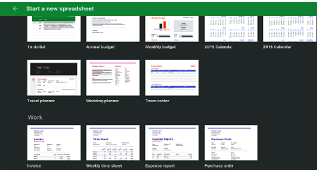 We are also sharing with you some very good resources where you can access and download already made sign-up templates and sheets. This is the one we recommend the most. Besides being completely free, Google Forms is very easy and simple to use. You can use it to create a wide variety of forms and best of all , your forms are hosted in the cloud meaning you can access them anywhere you go and across different devices. Check out these tutorials to learn more about Google Forms. SignUp Genius is a great web tool that allows you to easily create sign-up sheets and coordinate group projects online. 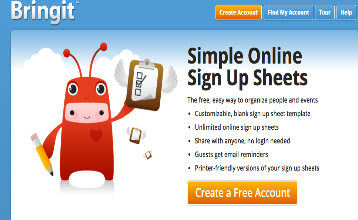 To use this web tool you need to open an account with them which is completely free. 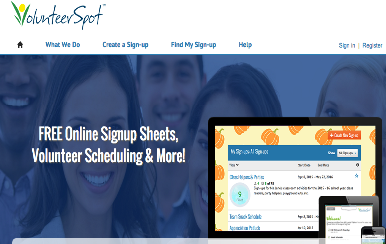 Once logged in, you can select a template or theme for your sign-up sheet and enter the dates/times and slots you need. 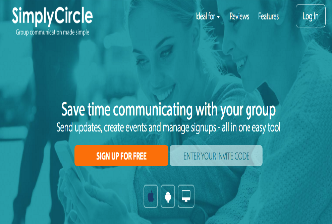 When you are done with the customization of your sign-up sheet you can then invite group members using either email invitations or through a generated link. 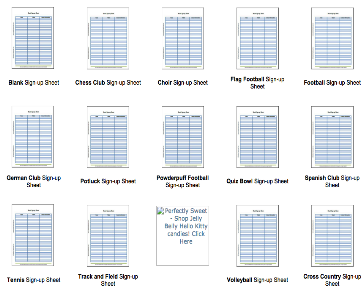 Student Handouts has this page featuring several free sign-up sheets you can download and use for different purposes. Browse through the collection and pick up the ones you like. This Pinterest board curated by Ann Wilkinson features a number of interesting links and websites where you can access and download printable sign-up sheets.